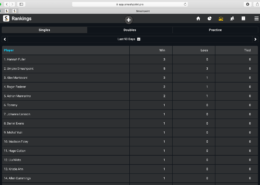 Smashpoint was selected as #1 tennis tracker by AppPicker and is used by ATP, WTA, and ITF coaches around the world. 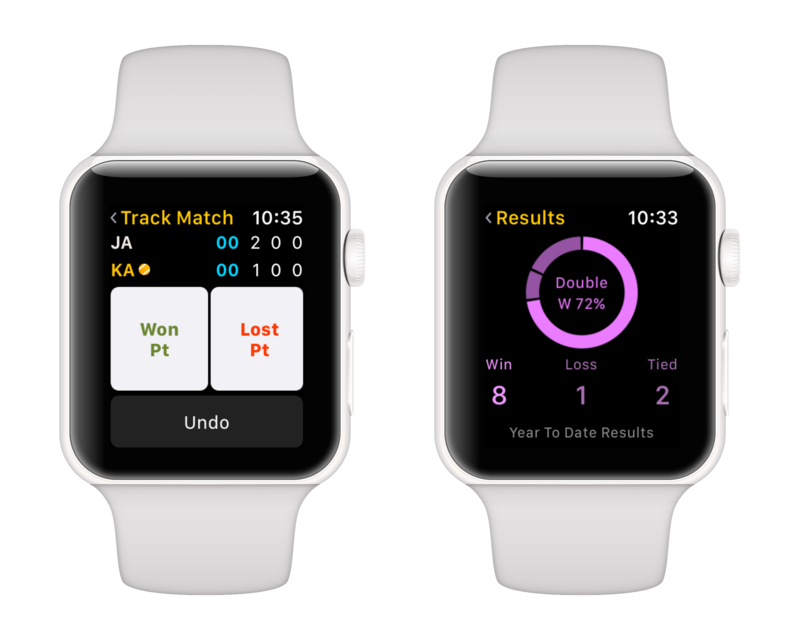 Track your tennis scores, shots, and stats like a pro with your iPhone, iPad, Apple Watch, and web browser. 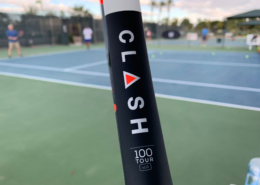 Smashpoint is a smart tennis system for player development, motivation and professional insights. Really like Smashpoint. I can chart pro matches, my players matches, keep track of my results, along with allowing me to connect with other players. 8.5 out of 10! 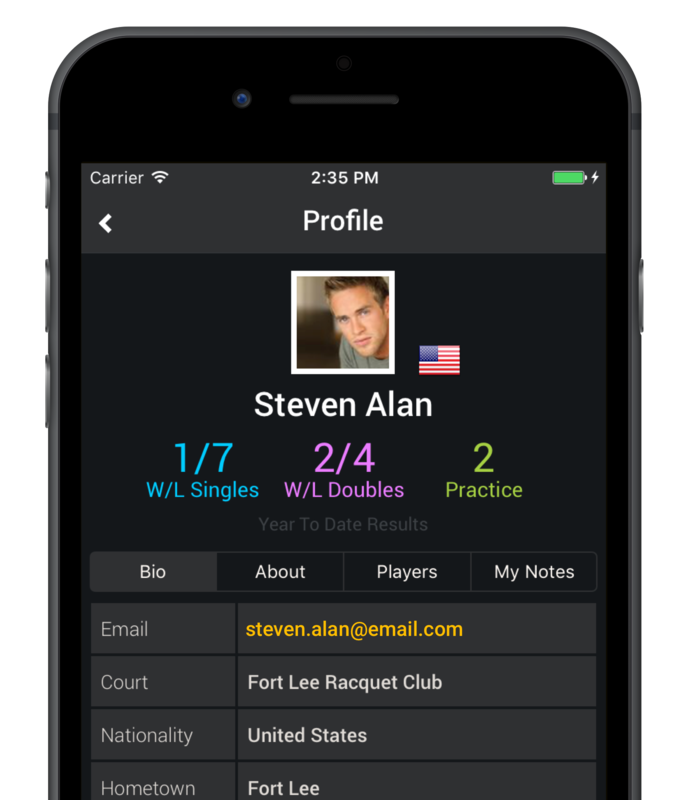 Smashpoint is the perfect app for tennis players. 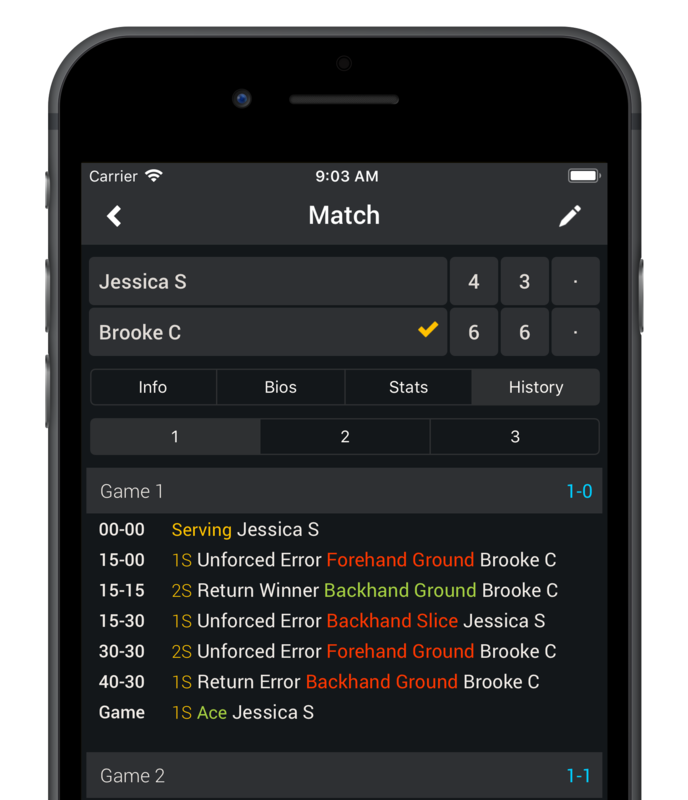 Smashpoint is an easy to use tennis score tracker that allows you to log all your tennis activities from practice to competitive match play. 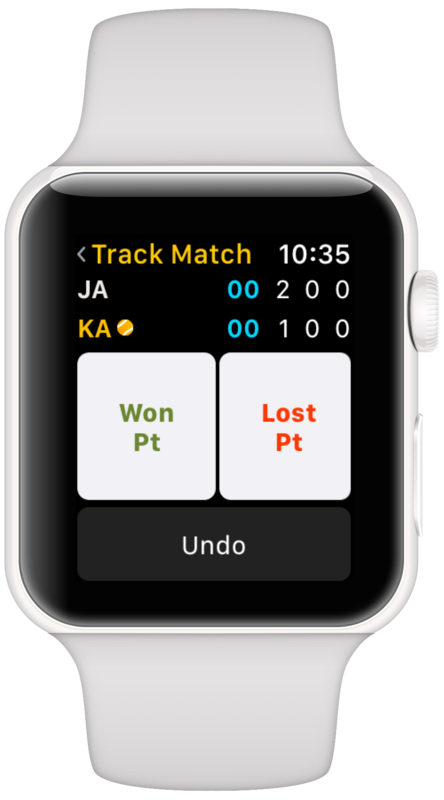 Keep track of your own tennis scores with the Apple Watch during match play. Or, with your iPhone or iPad track a friend or family member live on the court. 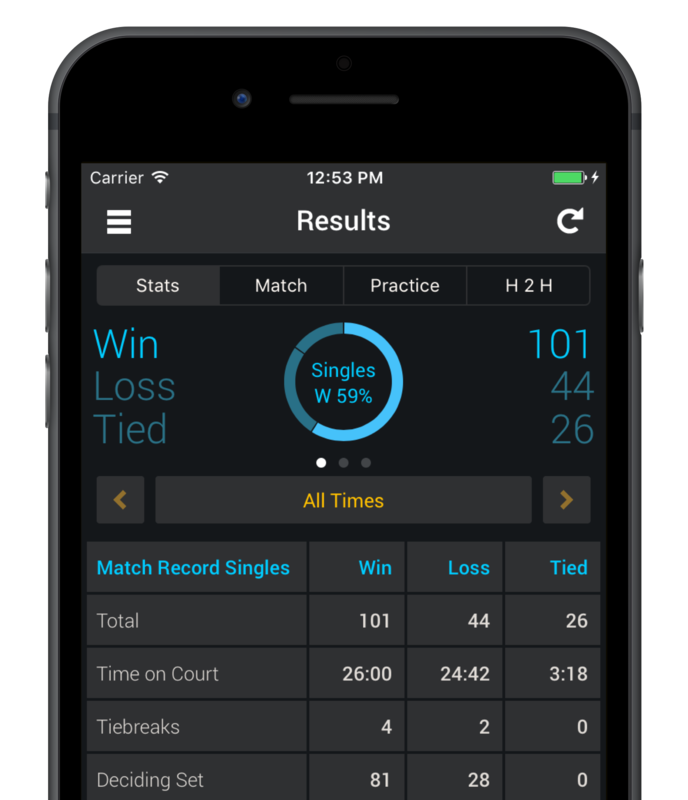 Learn from win and loss stats featuring court type, vs right or left hand player, indoor or outdoor court, Tiebreaks, deciding set, court surface, etc. to develop a competitive edge against your opponents. Review your match history point by point to analyze your performance at key points and overall match momentum. 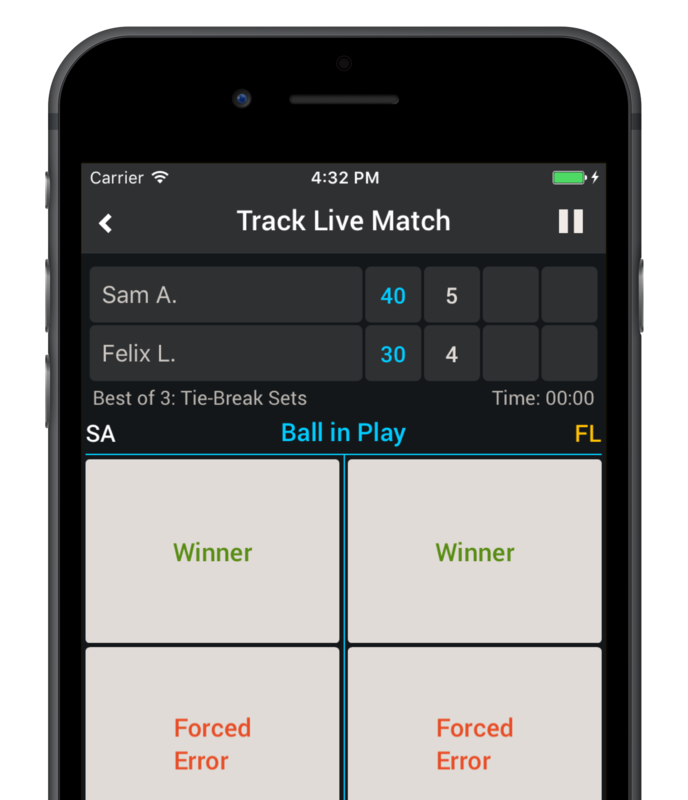 Additionally, every tracked match comes with detailed service and return stats (aces, double faults, 1st Serve %, 1st Serve Won, Total points won, and more). Check your foes win and loss records. Take private notes about your opponents strengths and weaknesses. Never guess again about your head to head results. 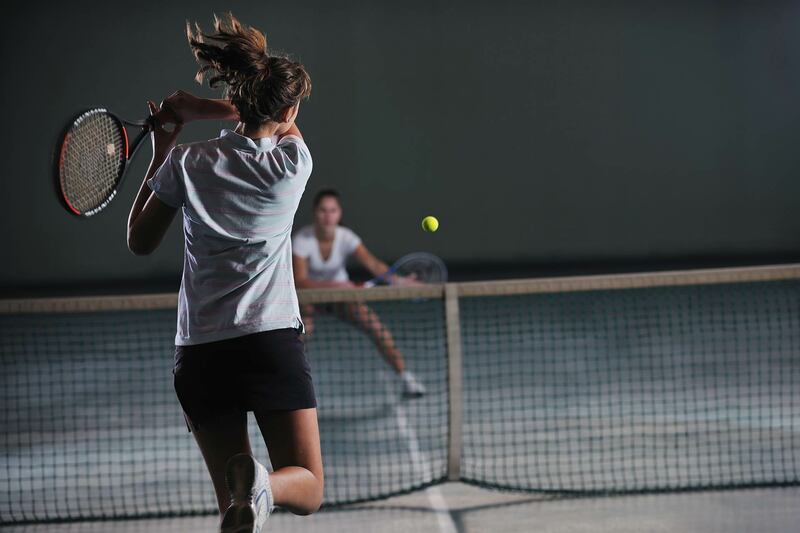 Smashpoint is your personal and smart tennis database. With two taps or less keep track of your own scores during match play. Smashpoint will calculate rich stats for every match as seen on the pro tennis tour. In addition, access your “Year to Date” singles and doubles stats directly form your wrist. Ready to get started? Download and sign up for free. 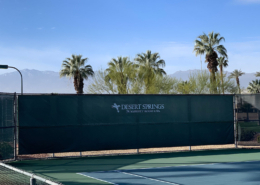 We had a blast play testing the Wilson Clash racquet in Palm Desert, CA.